On this abbreviated episode, Jason McClellan talks about Tom DeLonge’s recent appearance on Coast to Coast AM where DeLonge promoted his new book Sekret Machines: Chasing Shadows. During the interview, Tom claimed that government insiders confirmed to him that extraterrestrials are engaging humans. Jason also talks about Hillary Clinton’s recent appearance on Jimmy Kimmel Live where the topic of UFOs came up, and the latest effort launched by the SETI Institute in the search for intelligent alien life. 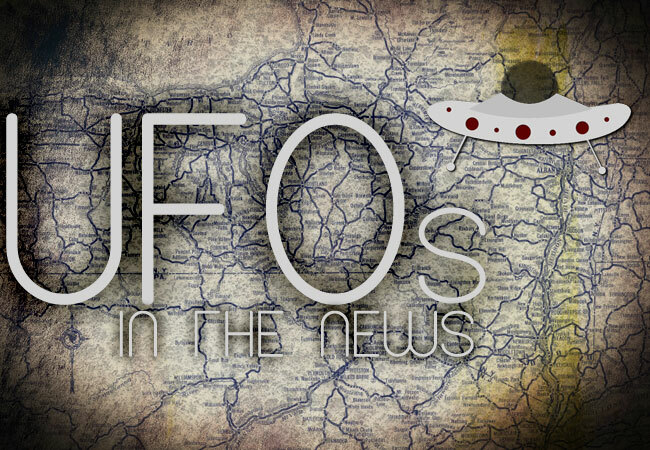 For this episode’s historical case, Jason provides a very brief run through of the official UFO investigations conducted by the United States. Sekret Machines: Chasing Shadows is available at ToTheStars.media.